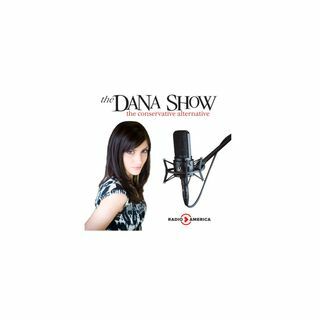 Dana discusses Florida state law and what is not being discussed. Callers voice on their opinions. Dana explains the difference of opinion on the issues across the nation. The importance of hearing different opinions to make decisions. Bill Murray has a great opinion on identity politics. What’s the biggest thing that needs to change going forward?